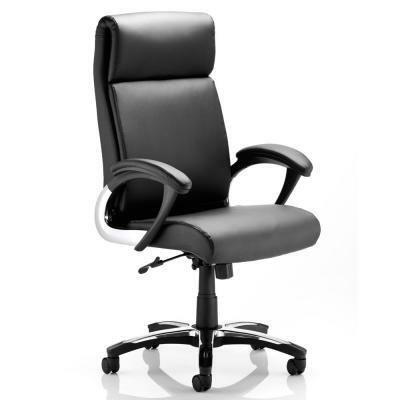 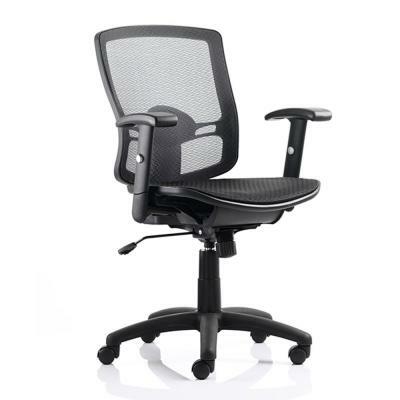 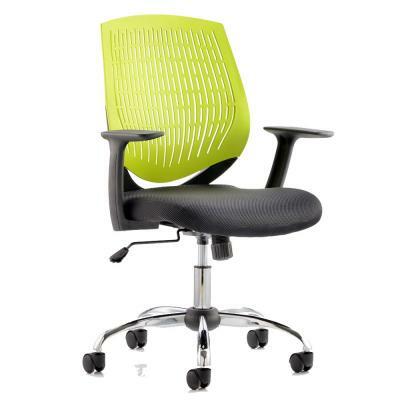 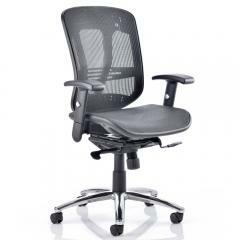 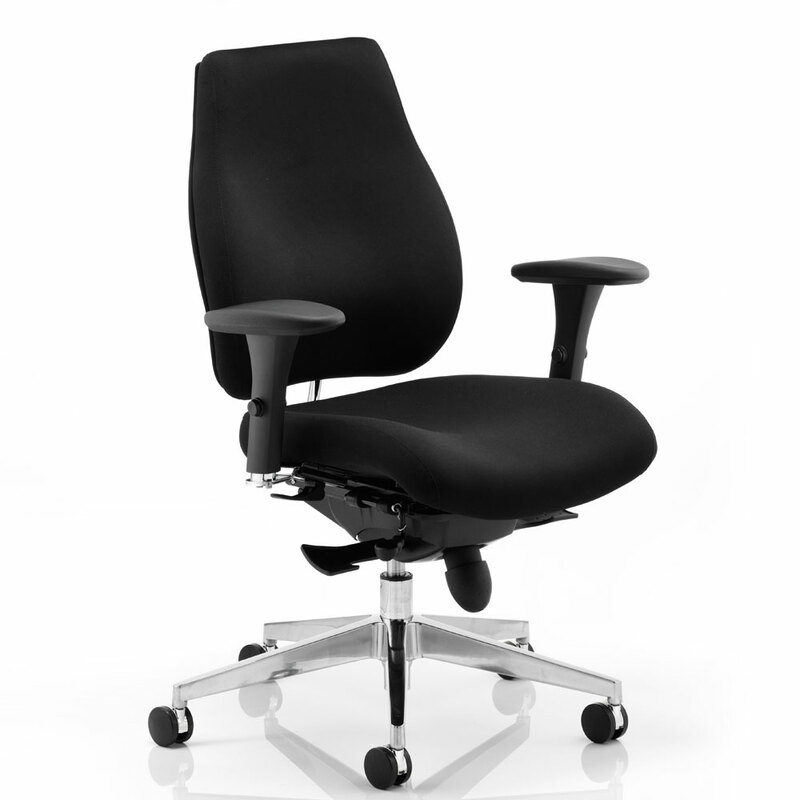 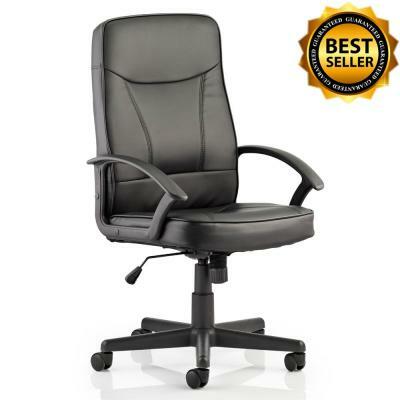 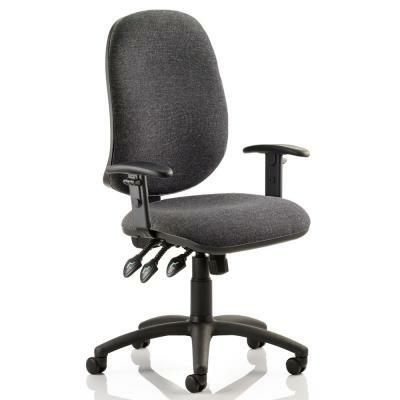 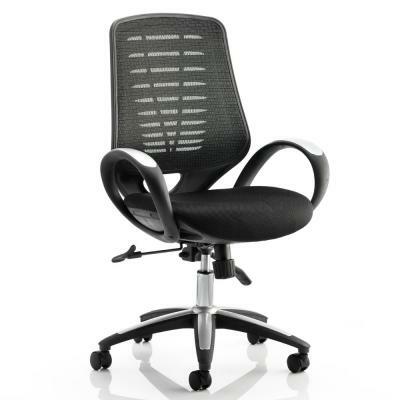 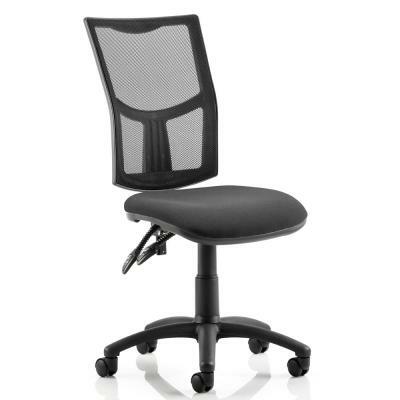 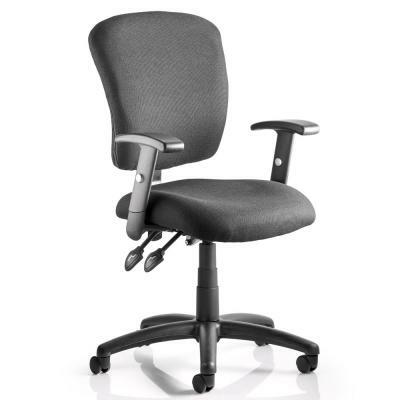 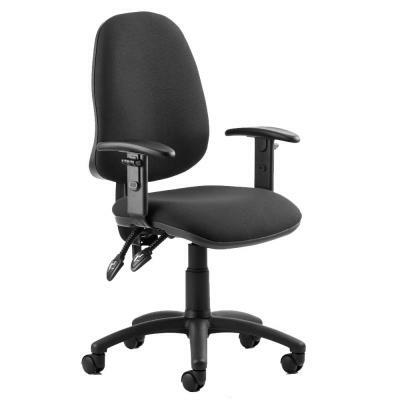 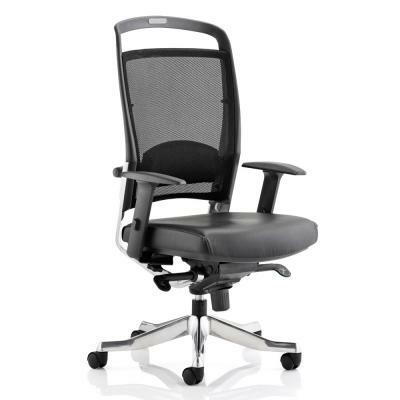 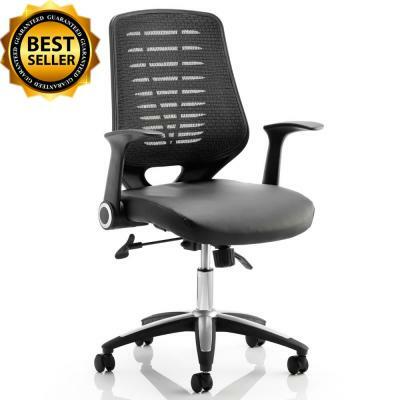 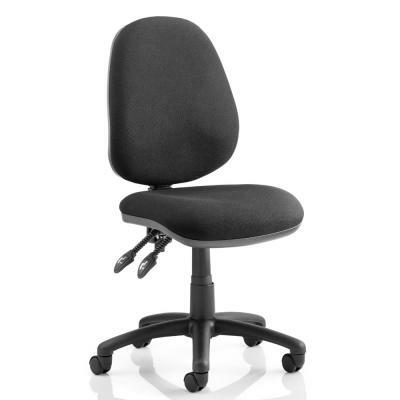 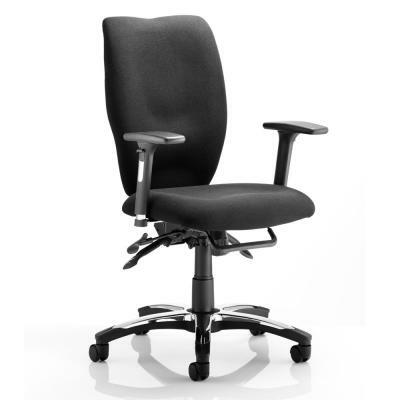 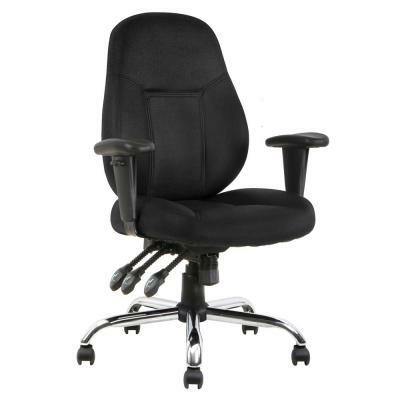 Also known as Task Chairs, Swivel Chairs, Typist Chairs or Computer Chairs. 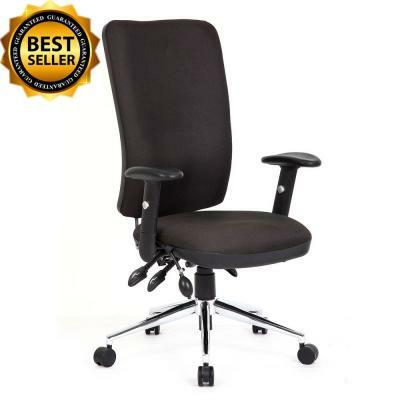 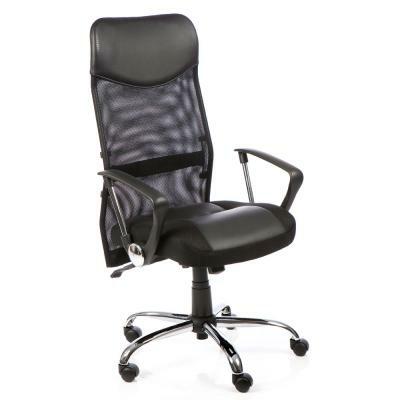 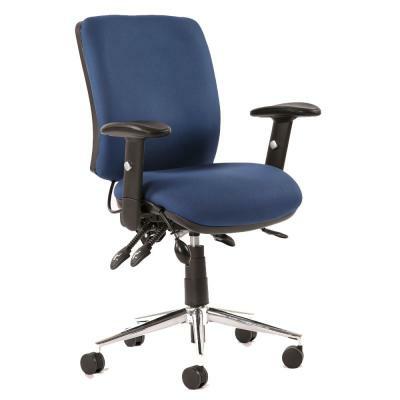 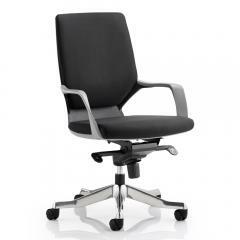 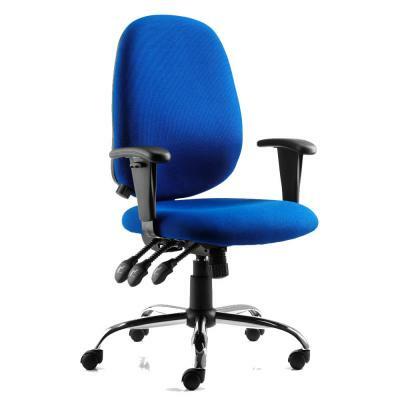 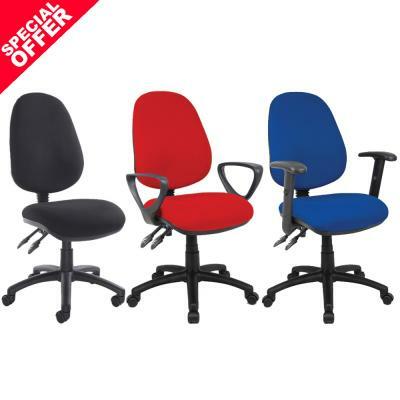 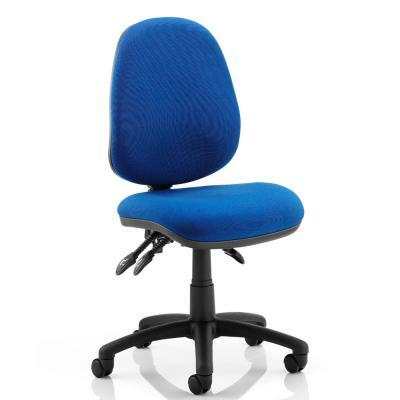 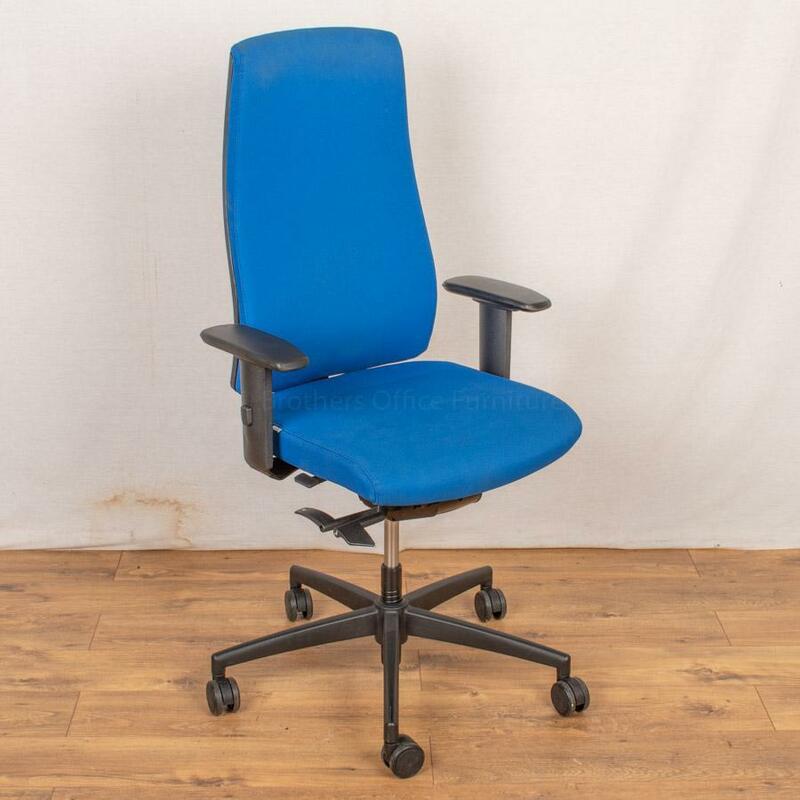 Our Used Operators Chairs are tested to the highest standards and available refurbished. 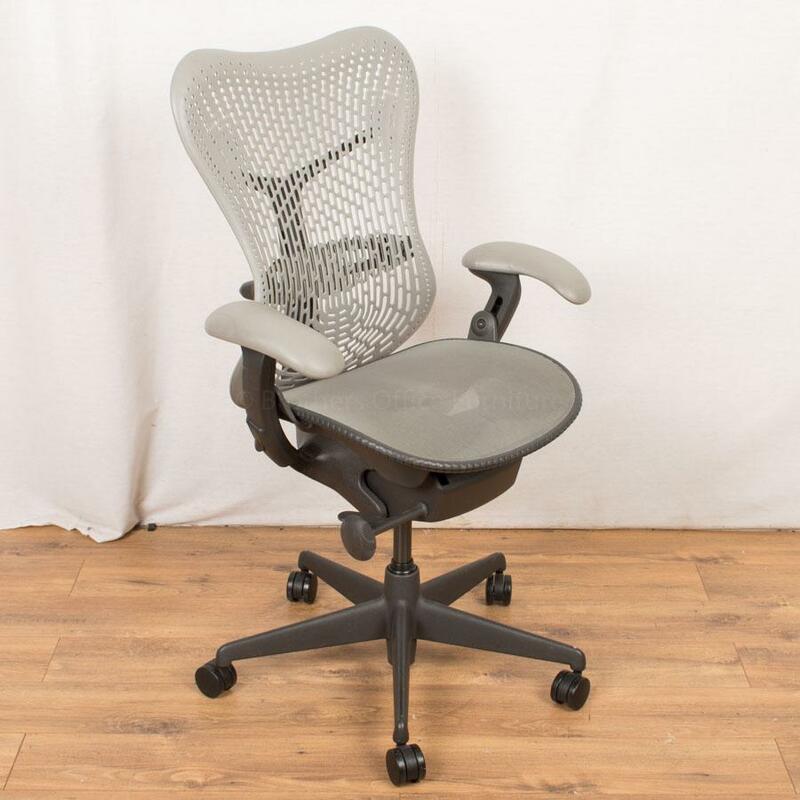 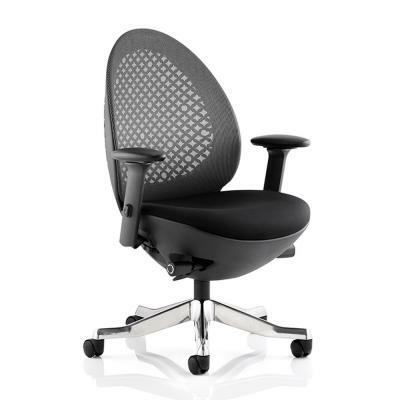 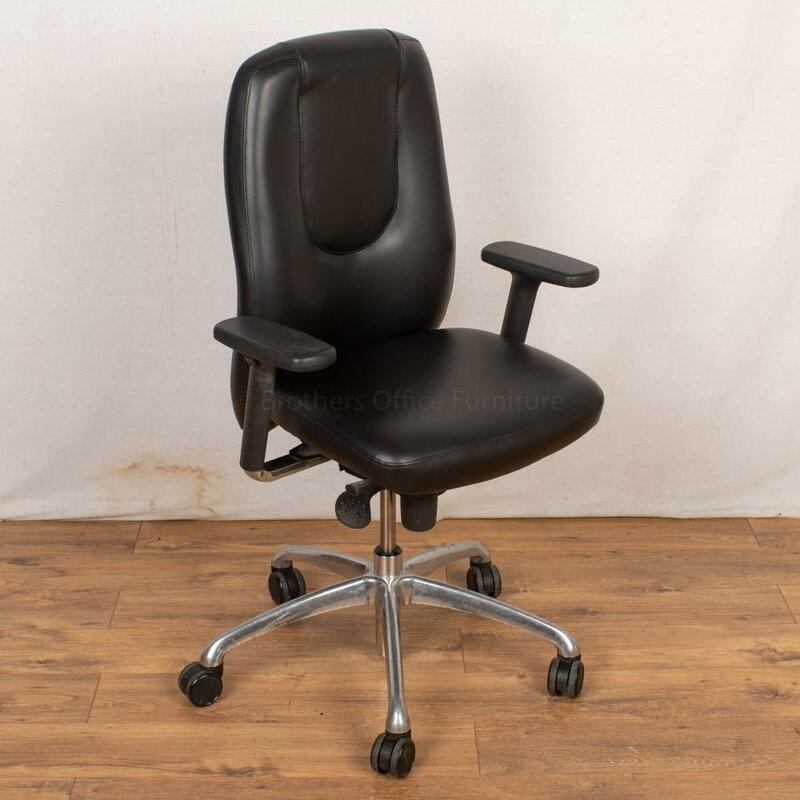 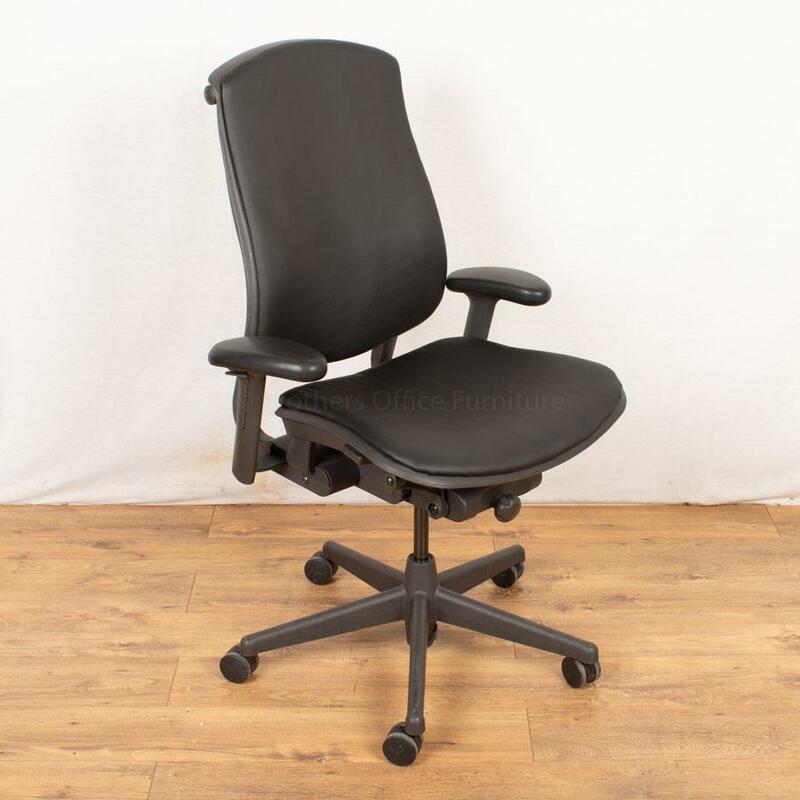 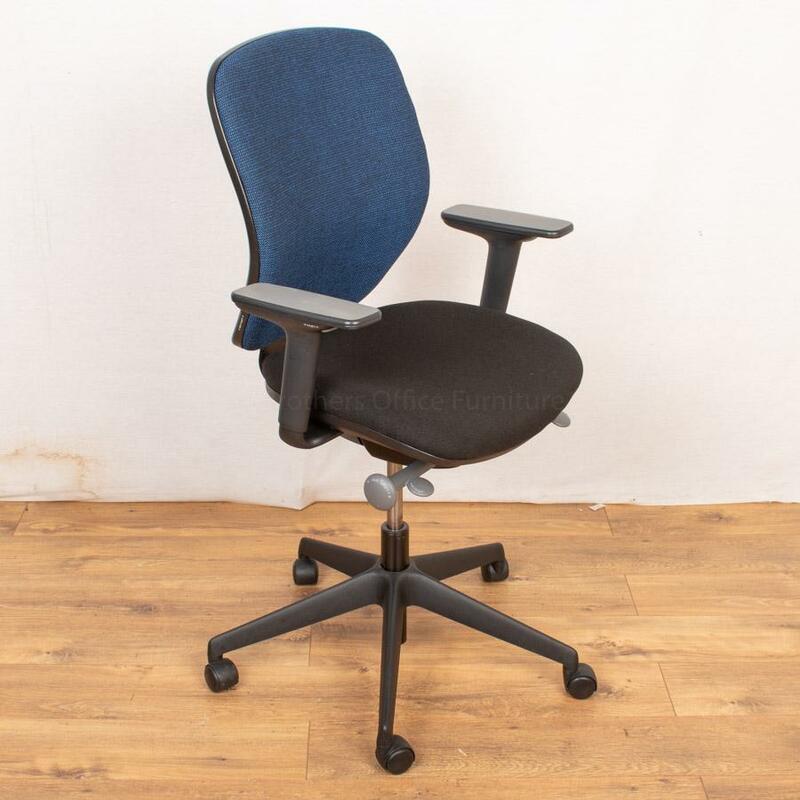 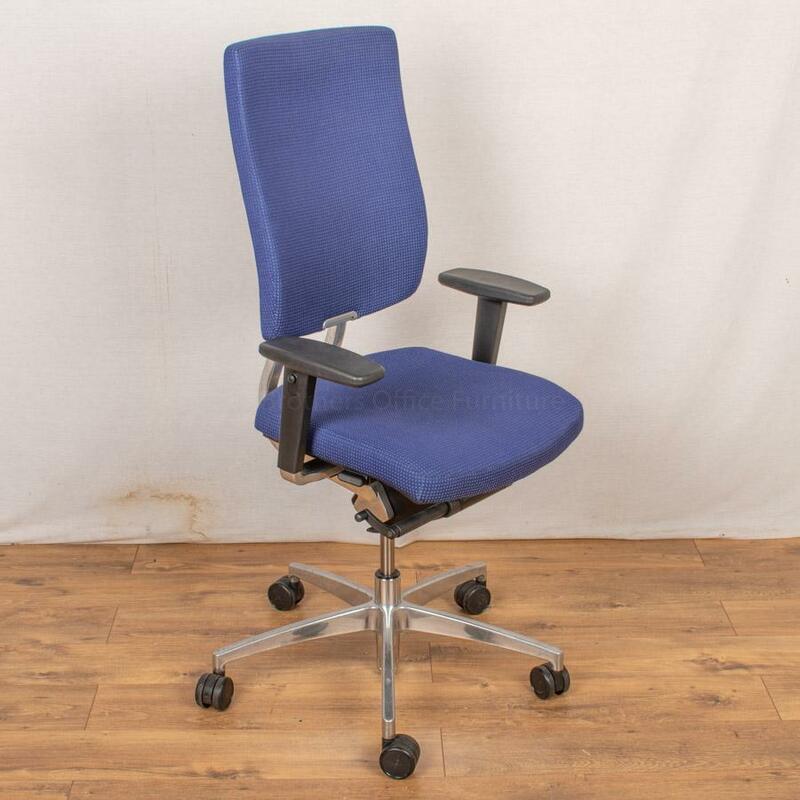 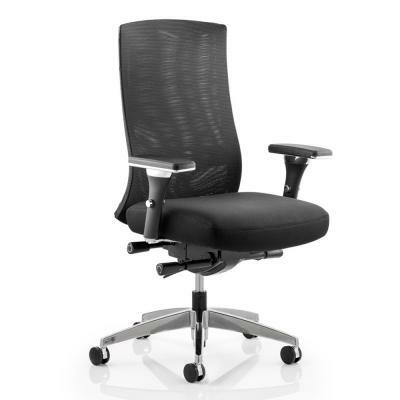 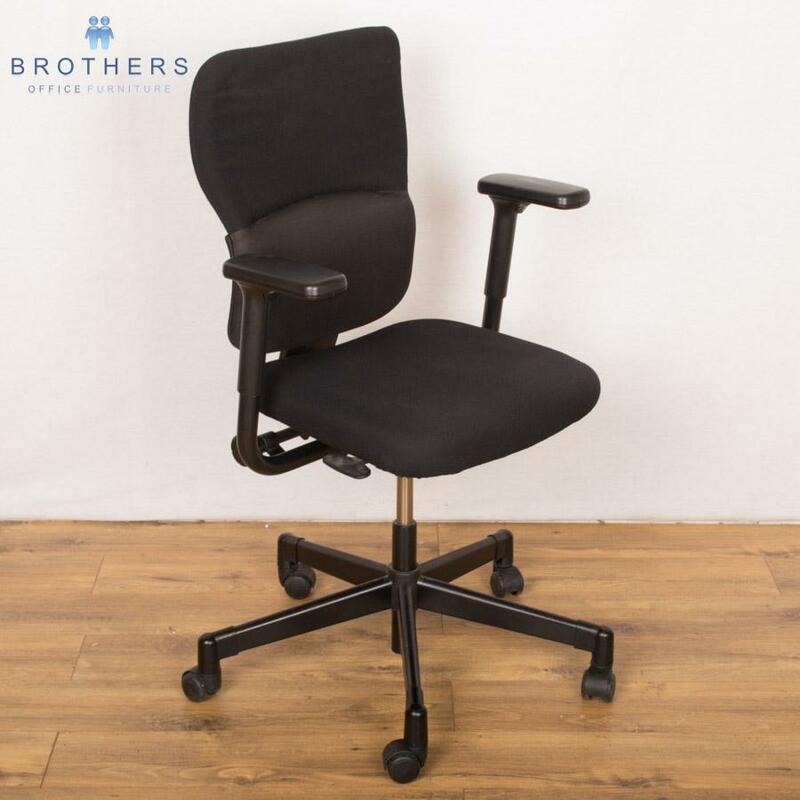 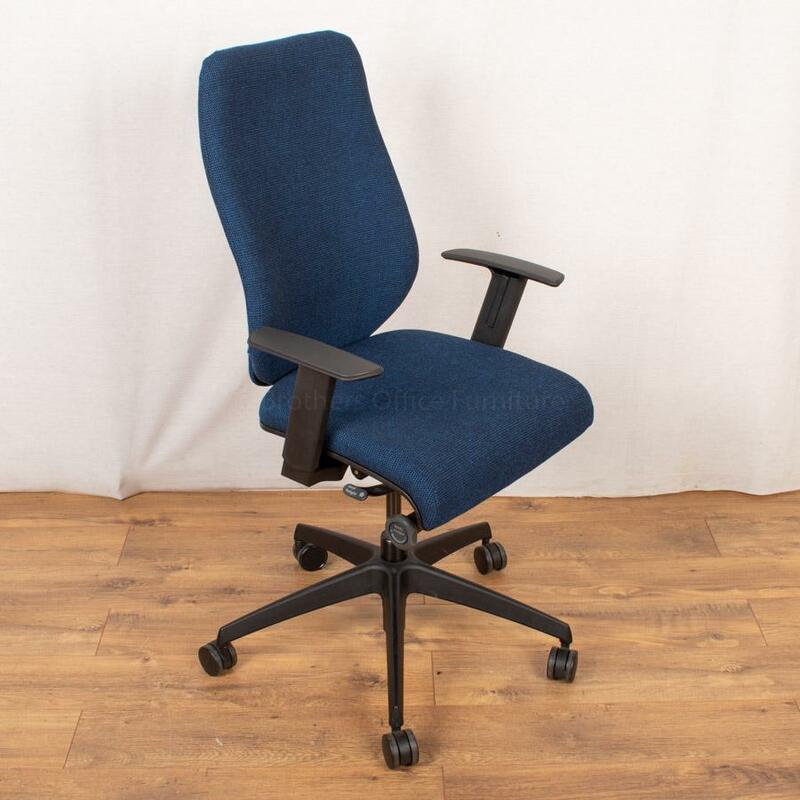 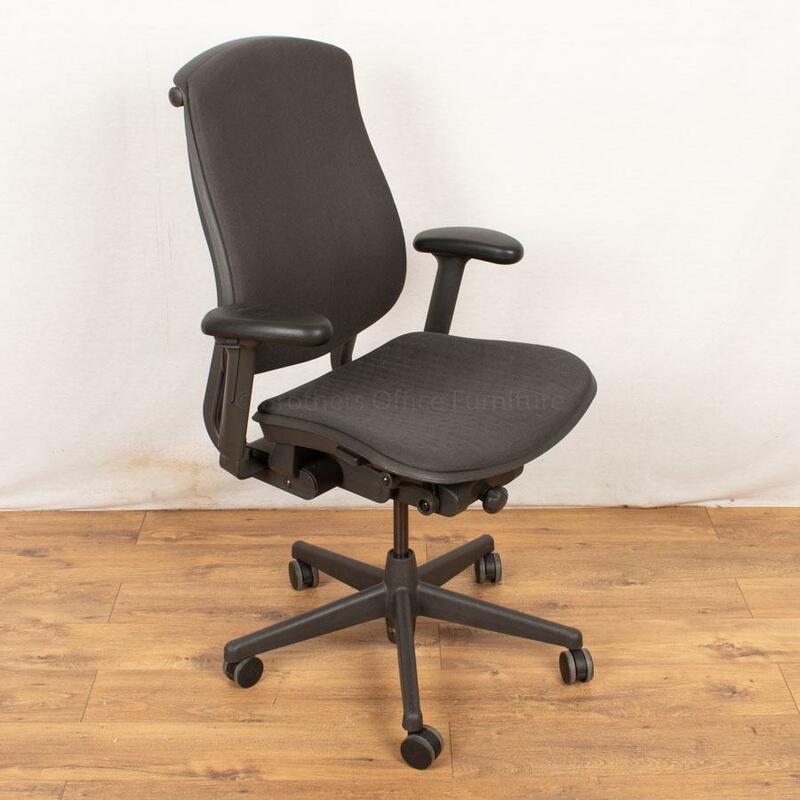 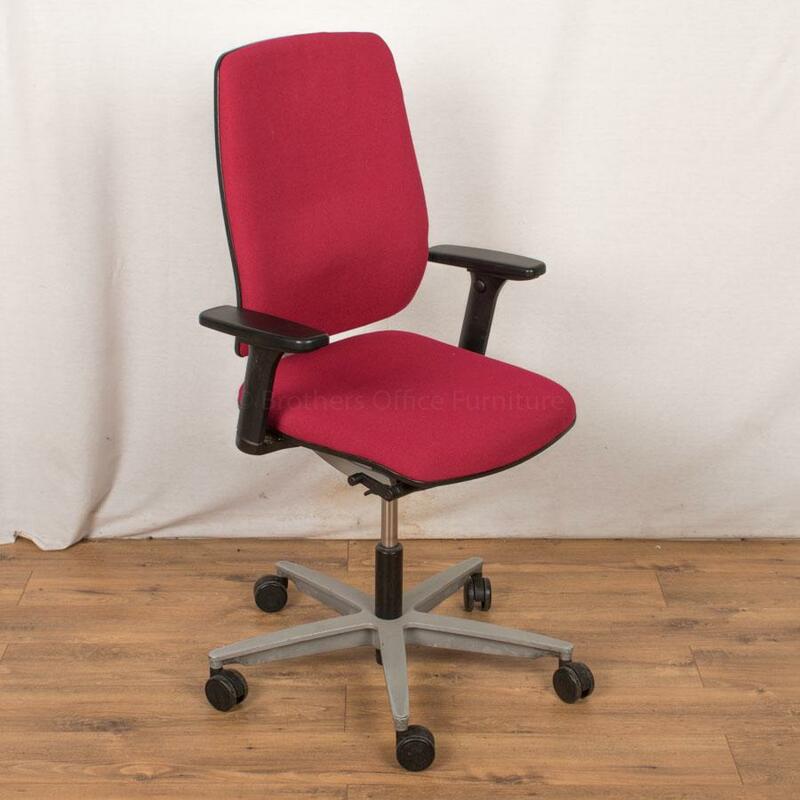 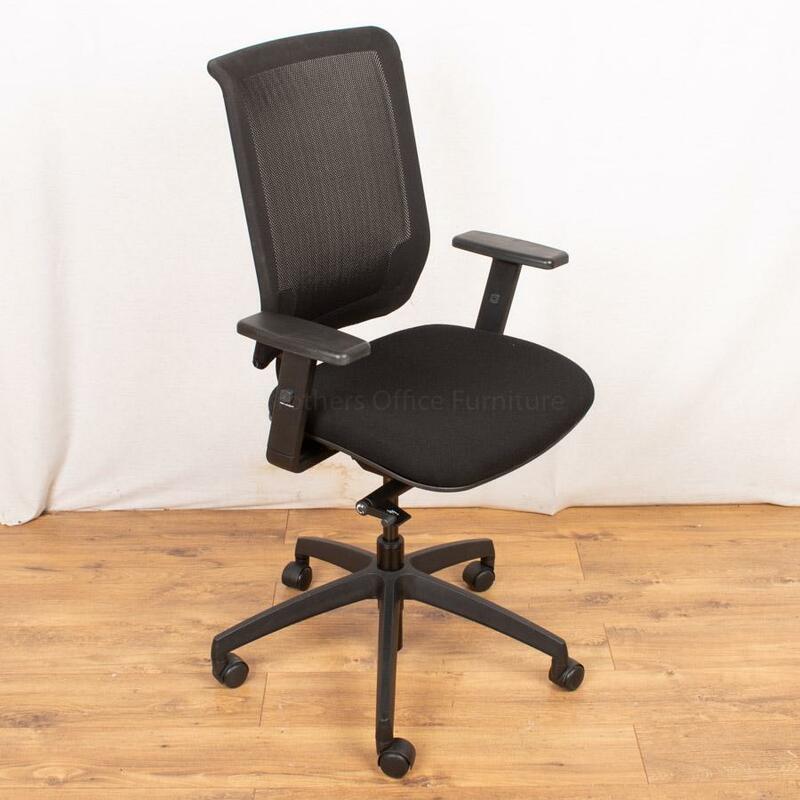 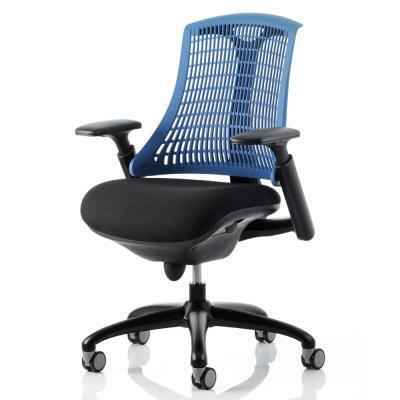 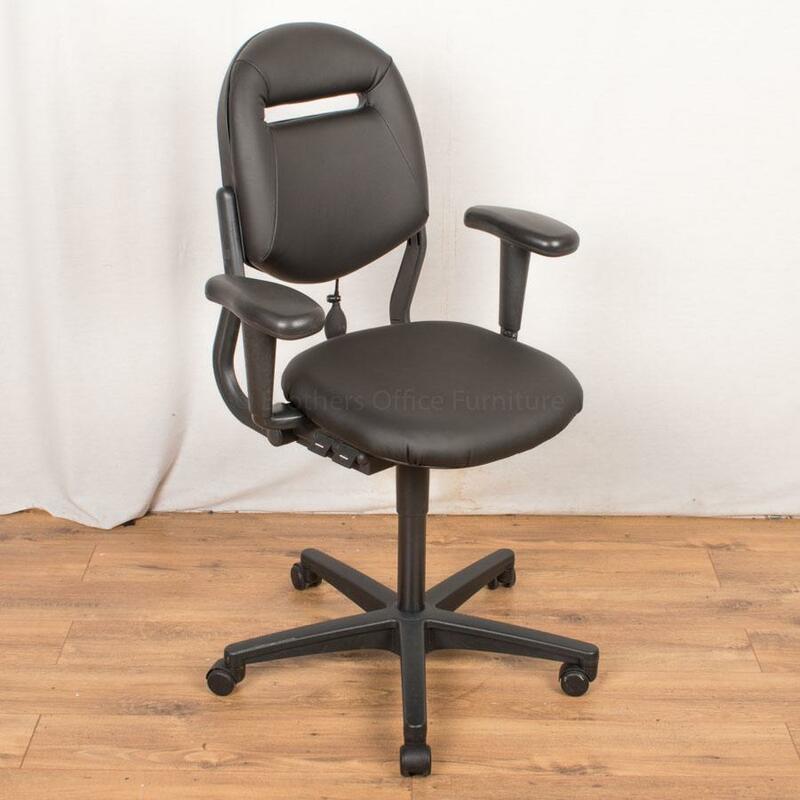 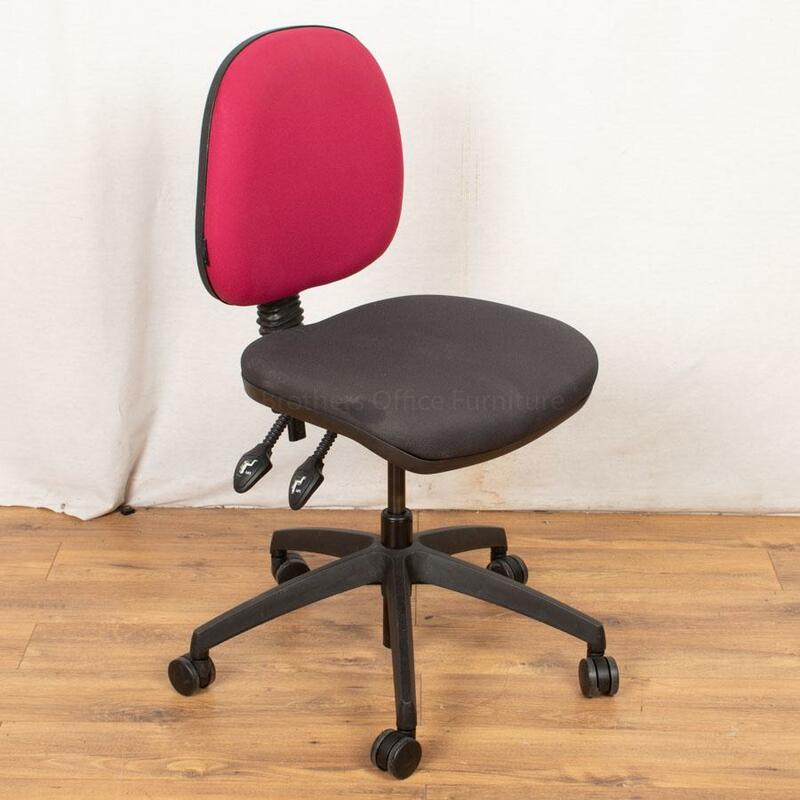 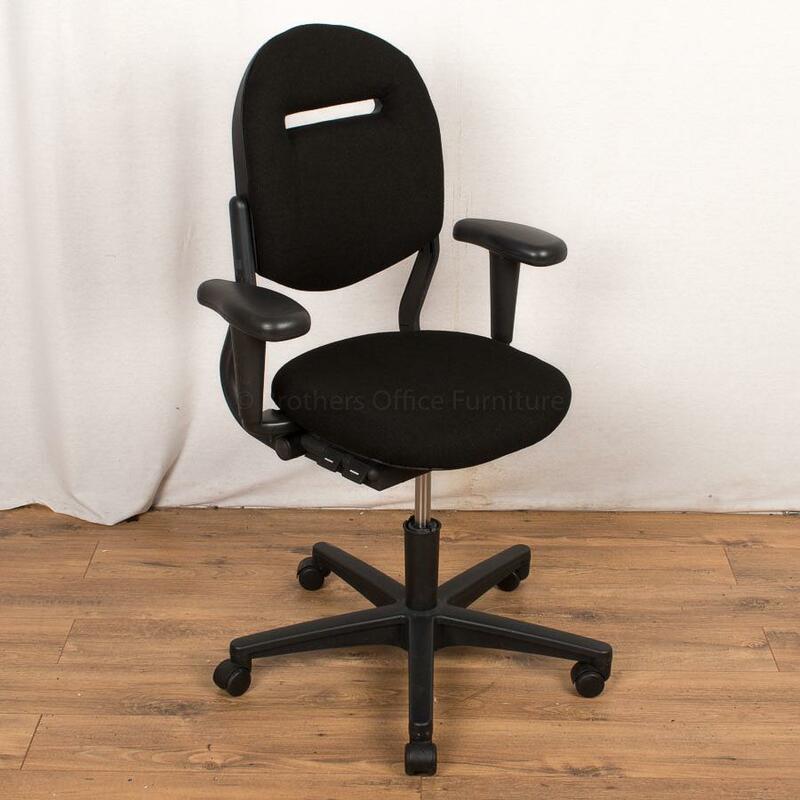 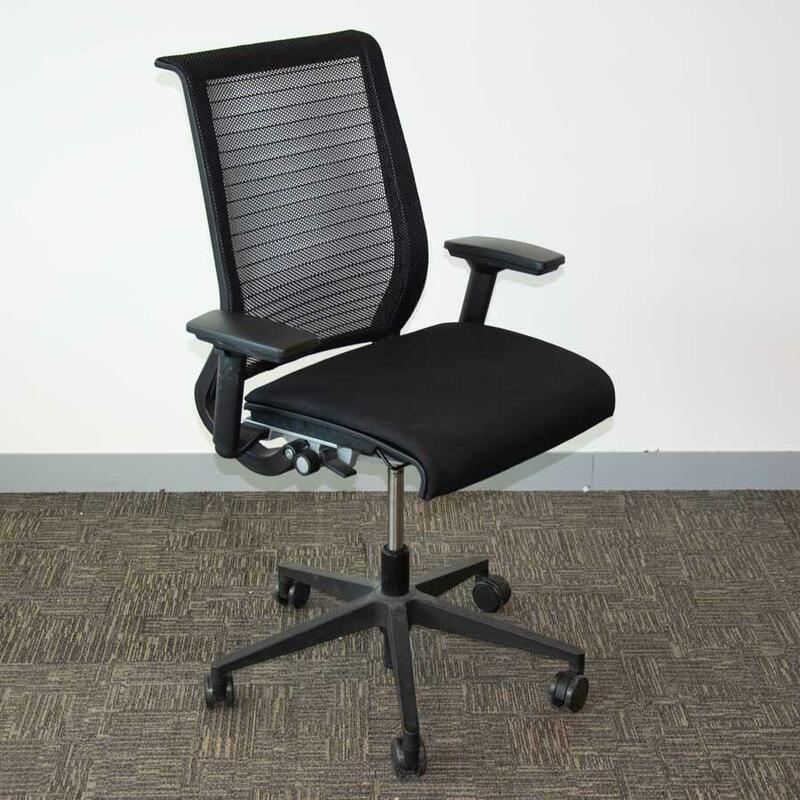 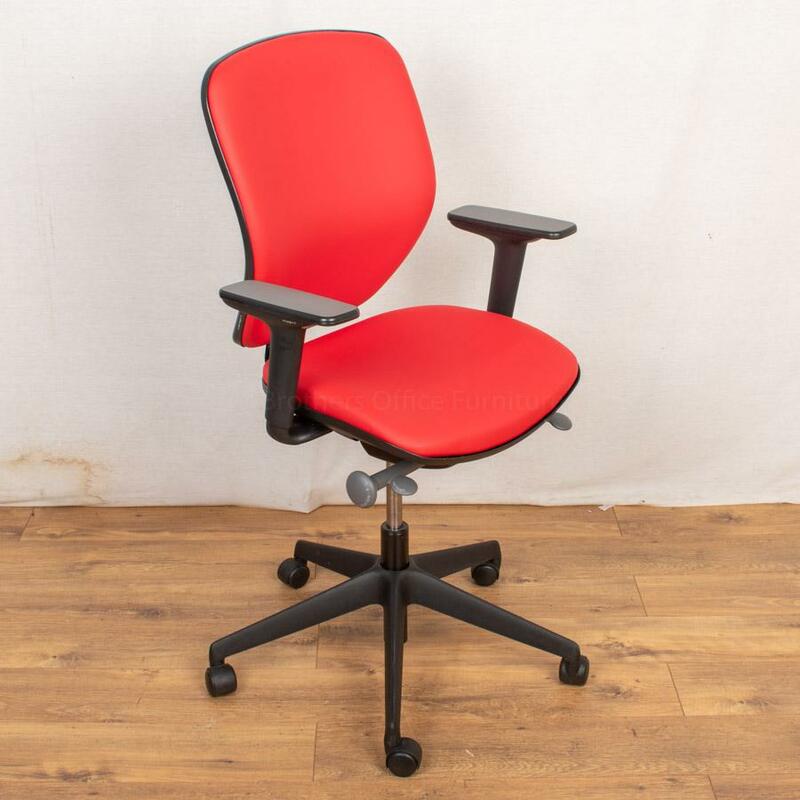 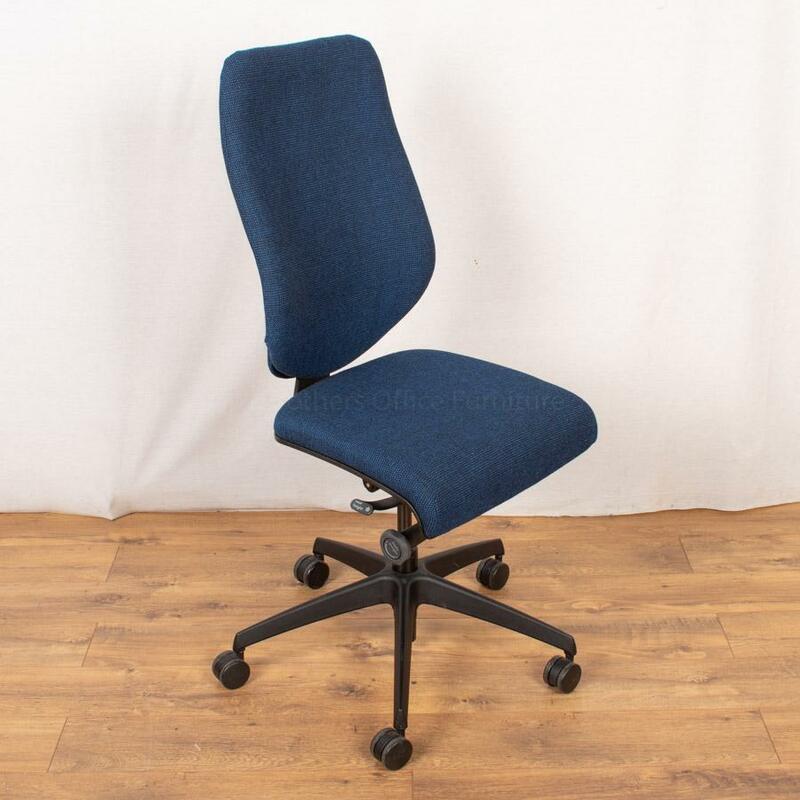 We offer a wide variety of Second Hand Operators Chairs including makes like Herman Miller, Steelcase, Giroflex, Orangebox, Kinnarps, and Humanscale.